Bible study offers unique alternatives to 21st century voices, to challenge a woman to grow, letting God lead her in Biblical truths. Offers practical suggestions and steps which will result in experiencing God’s choicest blessings. Builds a deeper relationship with the Jesus Christ as Savior, Teacher, and Guide. Thirteen consecutive week, one hour session. 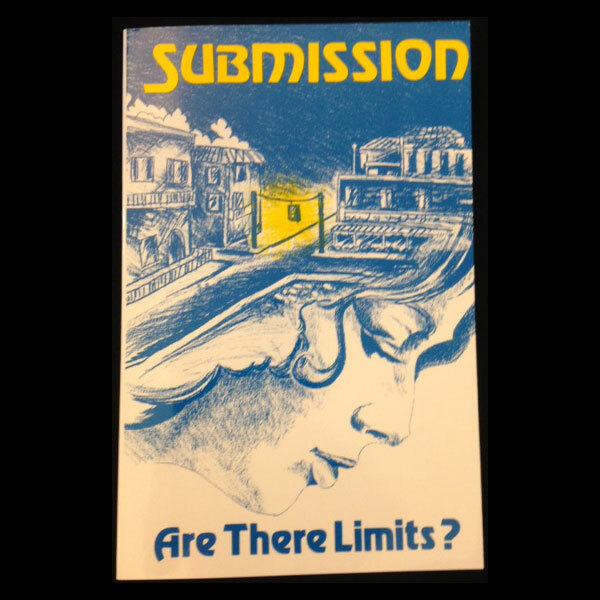 CHALLENGE: It is a Bible study offering unique alternatives to the directions being taken in contemporary society. 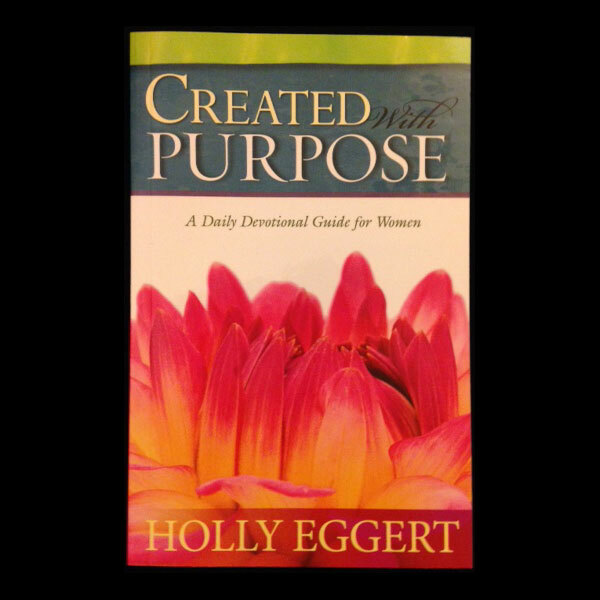 It challenges each woman to grow as she sees her life in the light of the Scriptures. It helps to remove any fears she may have of letting God have His way in her life. 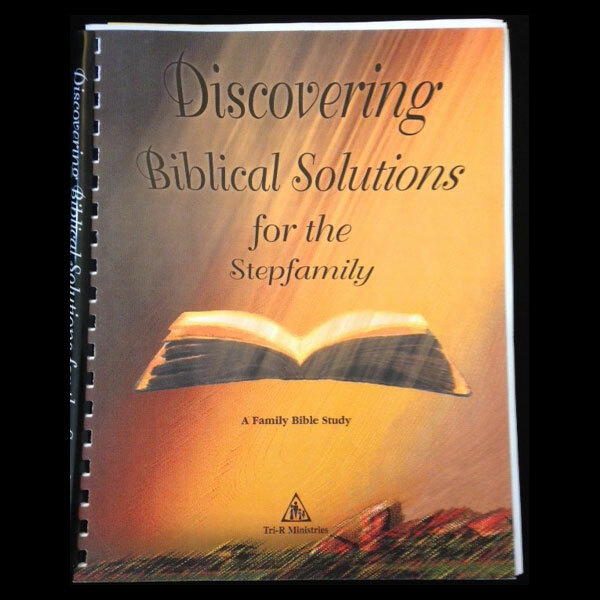 It offers practical suggestions and steps of action she can take which will result in experiencing God’s choicest blessings in her life, whether single, married, young, or more mature. 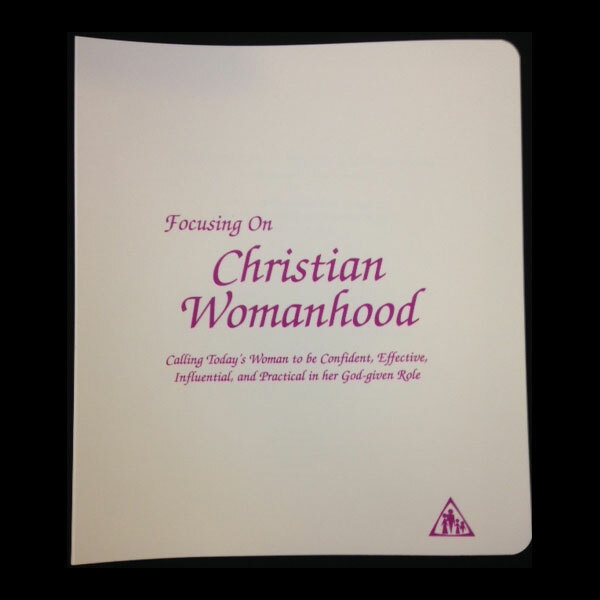 CHRISTIAN: It takes away any vague and undeveloped ideas about the importance of being a Christian woman in today’s world. It gives a biblical basis on which to build a deeper relationship with the Lord Jesus Christ as Savior, Teacher, and Guide. It seeks to lead each woman into a deeper, more meaningful walk with Him. WOMANHOOD: It develops her personality by assisting her in understanding herself as God created her, both as a woman and as an individual. It helps her evaluate her attitudes, actions, and reactions, helping her develop a positive self-image. In addition it provides insights to aid her in understanding the men in her life: father, brother, husband, son, employer, or boyfriend. 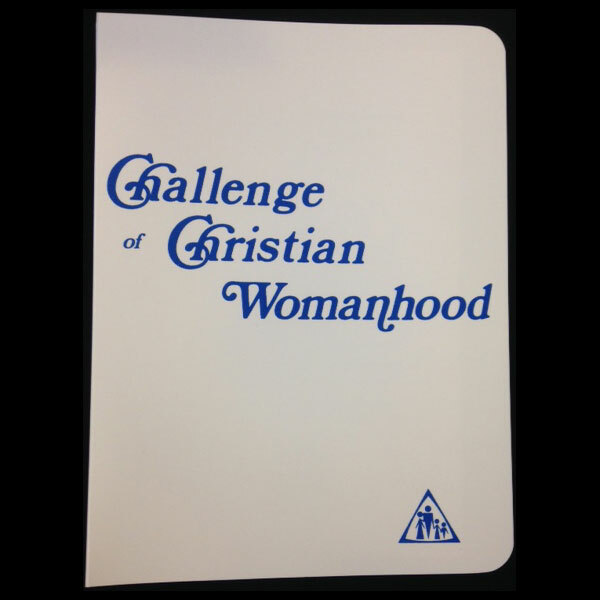 Challenge of Christian Womanhood (CCW) requires thirteen consecutive weeks with sessions of one hour. Material includes the book, Me? Obey Him? CCW contains the same principles as FCW, but since the scope of the class is narrower, each principle is presented in greater depth. The two “Challenge” classes are being used as Sunday School electives, lunch hour Bible studies, and as premarital counseling courses. High school and college girls will profit from this study.